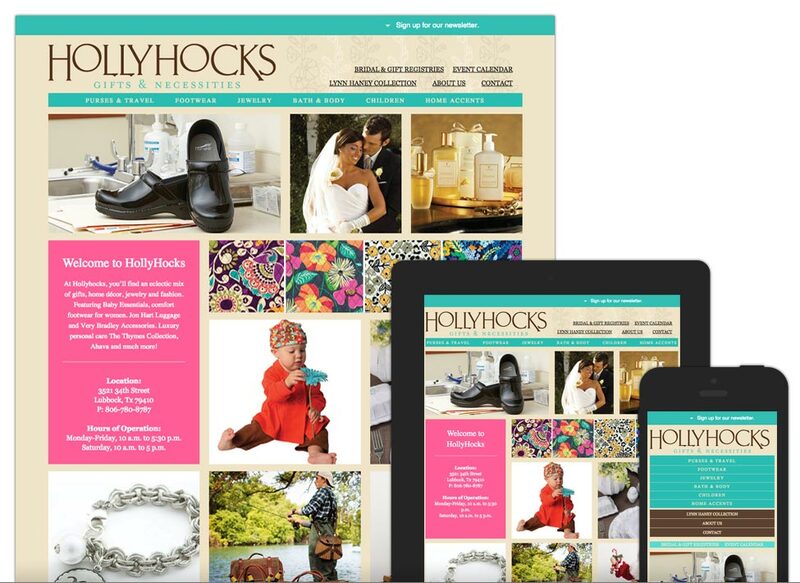 Hollyhocks Gifts uses their website to keep their customer base updated about new styles and trends. With online gift registrations and Santa’s from the Lynn Haney Collection, you’ll find the right gift for any occasion. 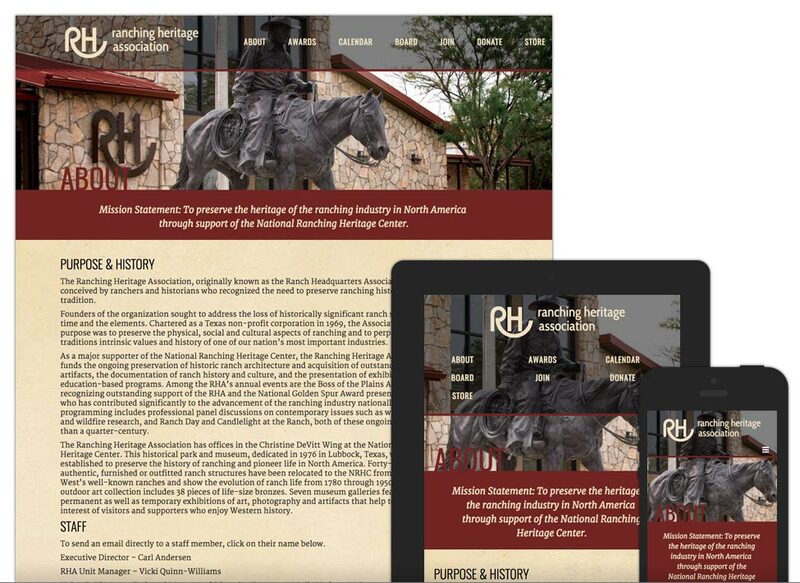 Oh, and don’t worry about which device you have in front of you, because it will look great with it’s mobile-friendly layout.